Jamiroquai have announced full details of their new album Automaton, their first new album in seven years. The album will be released on March 31st and will be available to pre-order now on the right-hand side of the page. 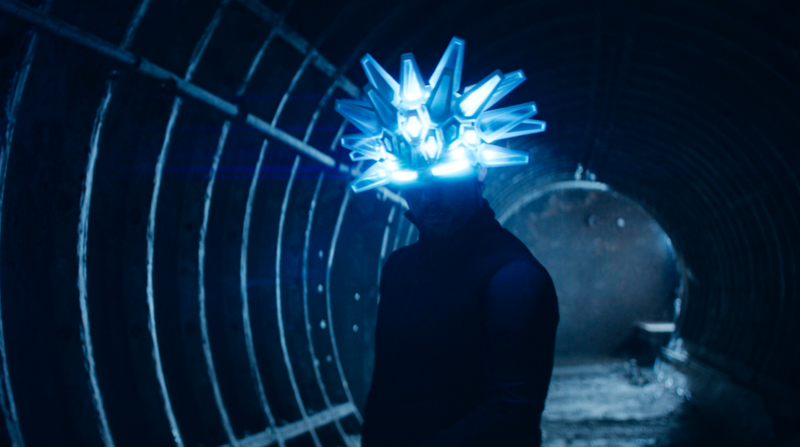 Automaton is the band's first album since 2010's Rock Dust Light Star and has been produced by the band's frontman Jay Kay and keyboardist Matt Johnson. Speaking about the album, the band's frontman Jay Kay said: "The inspiration for Automaton is in recognition of the rise of artificial intelligence and technology in our world today and how we as humans are beginning to forget the more pleasant, simple and eloquent things in life and in our environment including our relationship with one another as human beings." You can hear the album's title trackHERE.